Personalized Disney Fleece Throws Just $13! 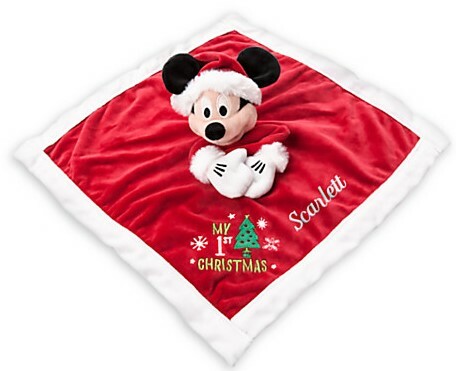 You are here: Home / Great Deals / Christmas Deals / Personalized Disney Fleece Throws Just $13! 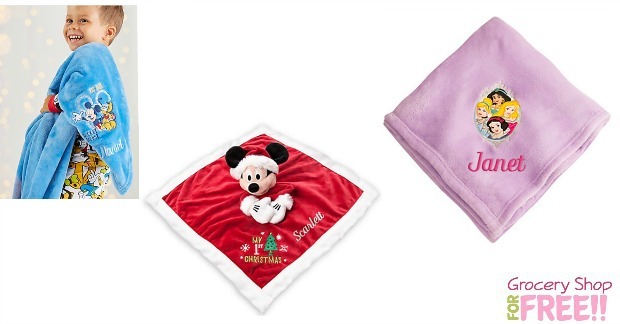 Right now you can get Personalized Disney Fleece Throws for just $13! They are normally $25! This would make a great gift! They are on sale for $12 and you can get them personalized right now for just $1! Just use code: DOLLARPZ at checkout! You can also get this adorable Mickey Mouse Baby’s First Christmas Fleece for just $9.71!